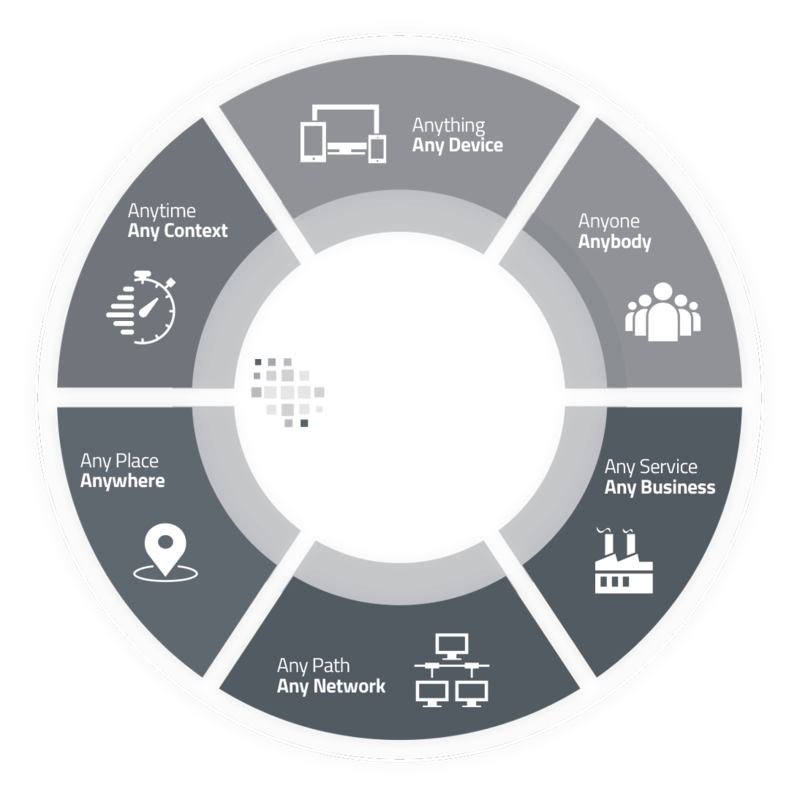 At BUDA we design and implement complete solutions for managing and analyzing your business data. At BUDA we are partners with VERSA DESIGN, a leading engineering company specializing in the manufacture and development of electronic products. They focus their efforts on reducing the unit cost of the devices and on the connectivity via WIFI, NFC, RFID, Bluetooth and custom RF. to be more efficient in their day to day and better management and cost control in the flow of their data. We are experts in devices connected to the internet (IoT & M2M). We have developed projects in different areas, streamlining and optimizing complex processes, reducing management and deployment costs. Motion sensors, activity levels and automatic alarms for older people who are living alone. Control systems of consumption and leak detection with alerts and automation supply shut-off. Predictive maintenance of machinery in assembly lines according to characteristics and conditions of use, based on its history. We use our own protocol specially designed to work on a large scale with any type of device connected to the internet, which usually has little data processing capacity and limited connectivity. The b-Col protocol was created by our engineers. It has been specifically optimized to be scalable and to work in environments with low connectivity, limited bandwidth and high latency. In addition, b-Col guarantees a high transfer rate even with a large number of devices connected at the same time. In the case of intermittent interruptions of connectivity, our systems can save the information for later upload to the remote database systems. The communication using our protocol is lightweight and bi-directional, so it is possible for the equipment firmware to be updated remotely in a secure way. Likewise, security in data transfer has been specially focused to avoid possible loss of information, external intrusions and other types of impersonation techniques. Our IT solutions are easily scalable and capable of supporting a large volume of data. Dedicated server systems (noSql shardered cluster) are managed by our own technical team under the highest security and monitoring parameters. 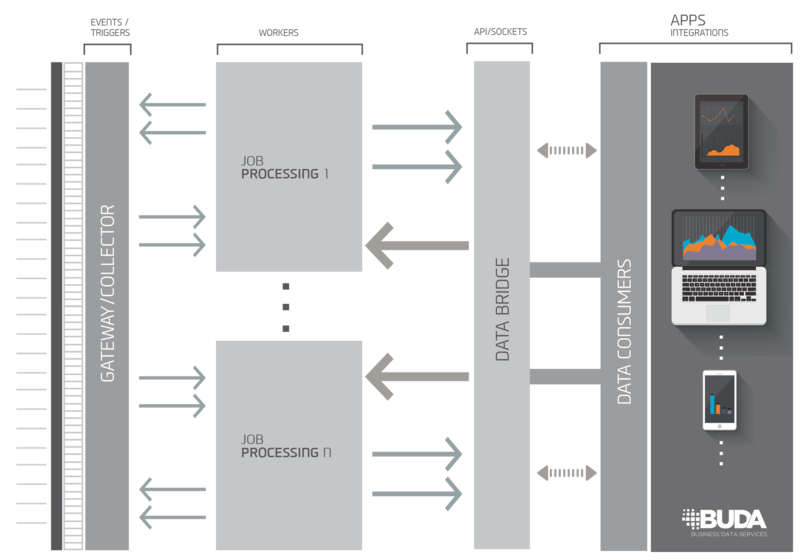 Buda platform allows any company secure, fully multi-device access to their data. The configuration is extremely simple and in a few minutes you can start using all its functionalities. Complete technological and customized solutions.